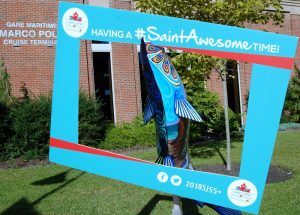 The Canadian Senior Games Association is about so much more than just the fun of the Games. We are an advocacy group, a social network and a resource to help you enjoy life! We encourage you to explore our site, learn about us, our history and our objectives, and become involved in our association. After all we are here for you! 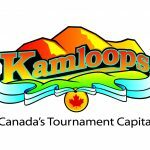 The Kamloops Host Committee has announced the Events that will be included in the 2020 Canada 55+ Games in August, 2020.